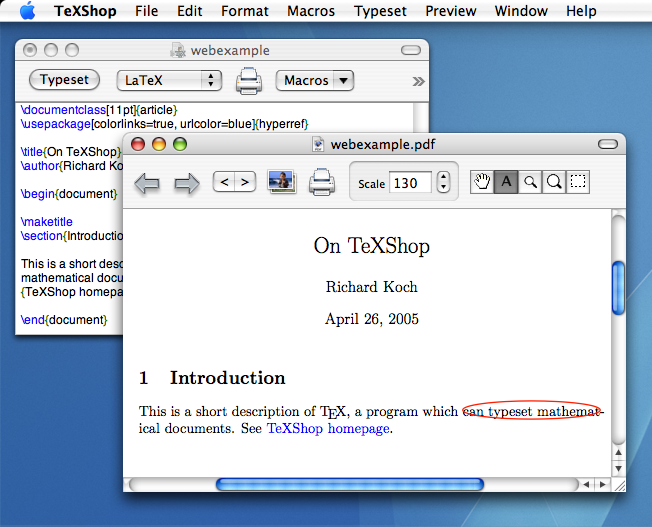 TeXShop was originally released on July 23, 2000. This is its 16th anniversary. TeXShop is distributed under the GPL public license, GPLv2, and thus free.